This week was a really busy week for us as we were opening not 1 but 2 outlets which is in Muar, Johor and all across Kuching, Sarawak! Thank you to all the supports from all of you with the openings! Come and have a taste of our award winning coffees & don’t forget to give a ‘Like’ on their official Facebook Pages, you’ll be the first to know on what promotions they’ll be having 😄 Congratulations Jamaica Blue Muar and Jamaica Blue City One! Need to get away from all these Blues on a Monday? Purchase anything here at any of our outlets and the first 20 customers gets our latest new beverage, Blue Latte, for FREE. *Terms and Conditions apply. Such a cute set up for a coffee place. Don't you think so? Our latest Jamaica Blue outlet in Vibrant+ Cafe @ TNB, Bangsar is officially open today. Visit us to try our award-winning coffee and mouthwateringly freshly made meals. Who knows ... you might be getting any promo discounts on this opening month. Drop by to find out! Introducing one of our newest in the Signature Harvest collection - Warm Forest Mushroom, Fetta & Spinach Bowl. Do you know what is Single Origin coffee? We're launching our Limited Edition Single Origin Coffee that’s sourced from Costa Rica ☀️ According to the Happy Planet Index, Costa Rica is the happiest place on Earth! Head to our outlets and a get a taste of them today! Don't you just love rendang? That's why we're coming up with rendang pie. Don't worry, it's crispy on the right parts. Watch out for our new menu in May! 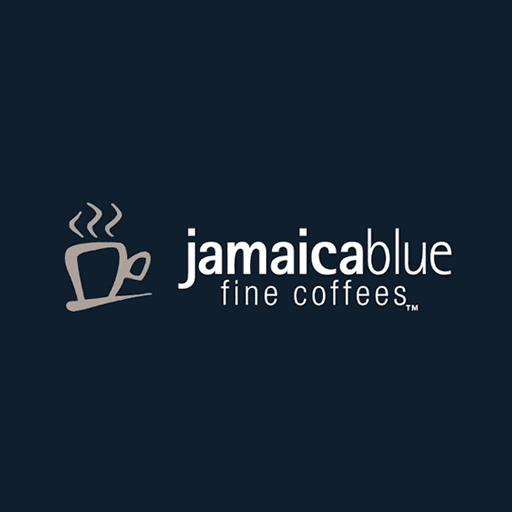 It's Coffee Awareness Month at Jamaica Blue cafes! Buy 1 Get 1 Free on our Handcrafted Beverages* from 5th - 31st March, every Monday & Tuesday, 5pm till 8pm. Let's spread the coffee joy together!